Top quality off grid 50amp battery to battery DC/DC charger with solar mppt for up to 500 watt systems offering a top the best battery maintaining system for your vehicle. Dual Input Capability: MPPT Solar Input & Auxiliary Input. 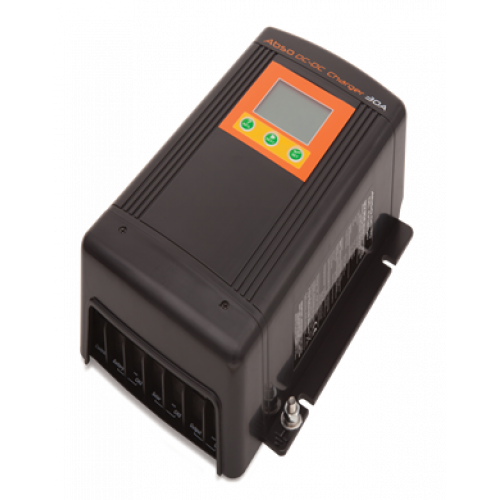 Multi-stage battery charger ensures that your batteries are charged the way battery manufacturers recommend. Small footprint, extremely compact design. Saves money by maximizing battery life.